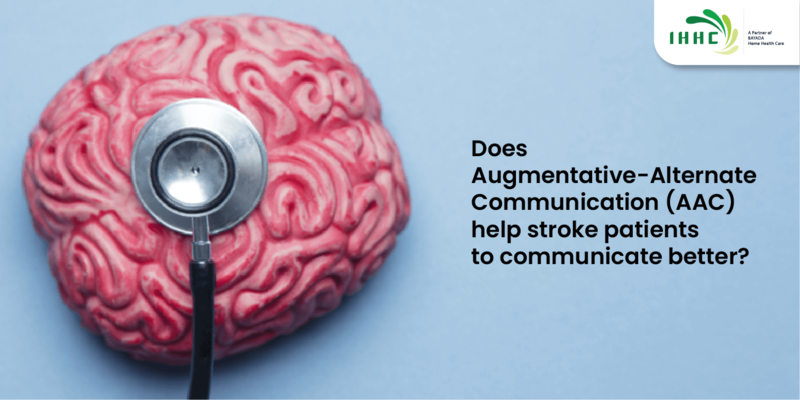 Does Augmentative-Alternate Communication (AAC) help stroke patients to communicate better? 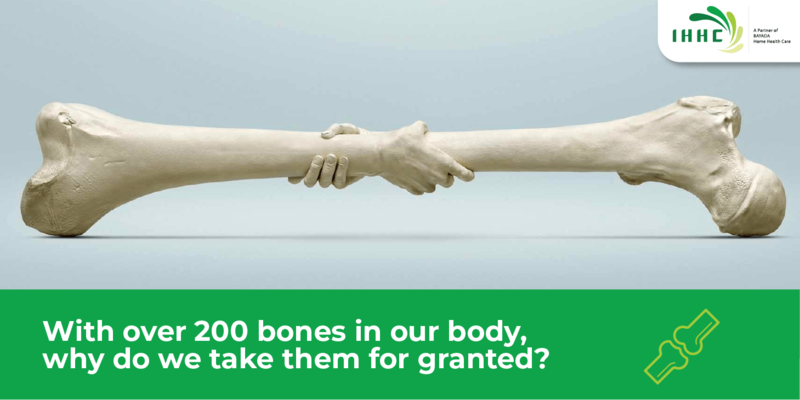 With over 200 bones in our body, why do we take them for granted? 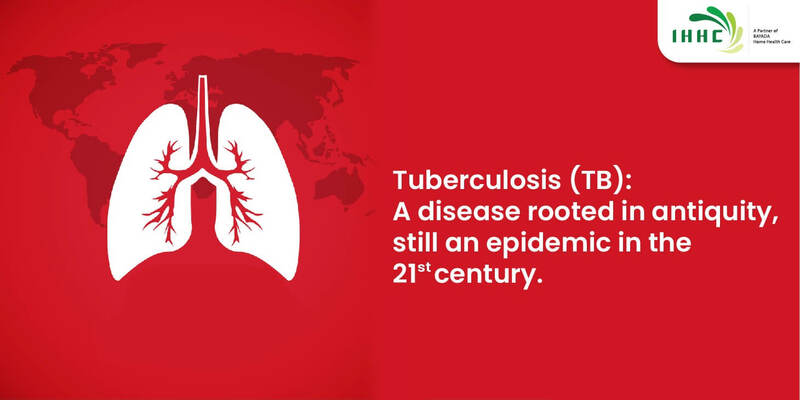 Tuberculosis (TB): A disease rooted in antiquity, still an epidemic in the 21st century. 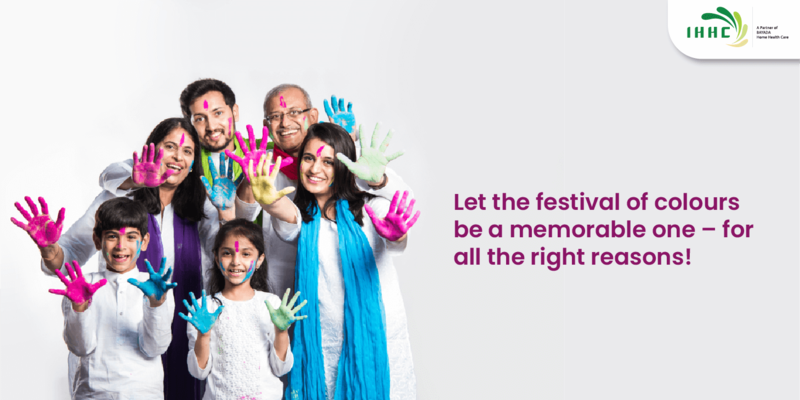 Let the festival of colours be a memorable one – for all the right reasons! 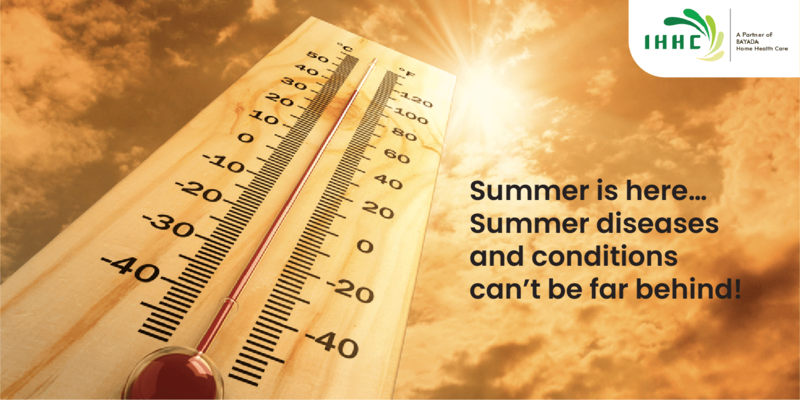 Summer is here…Summer diseases and conditions can’t be far behind! Let’s celebrate, International Women’s Day and the end of a sentence! 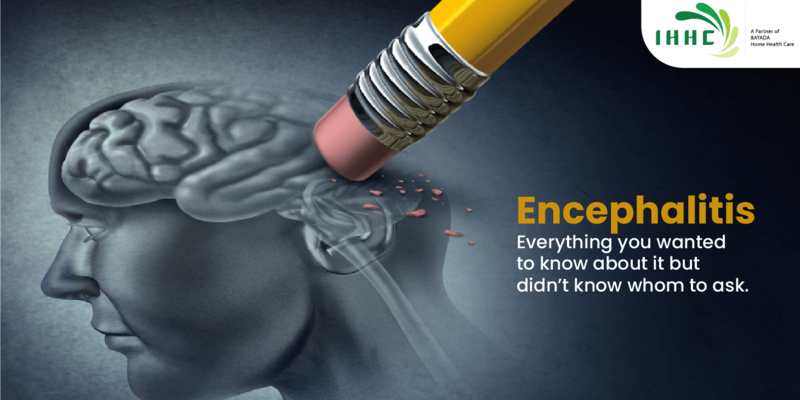 Encephalitis. 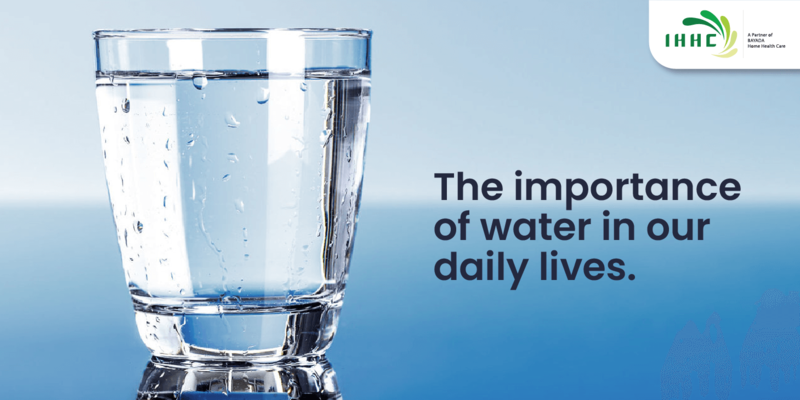 Everything you wanted to know about it but didn’t know whom to ask. Perhaps, there is a key…just waiting to be discovered. Yes. 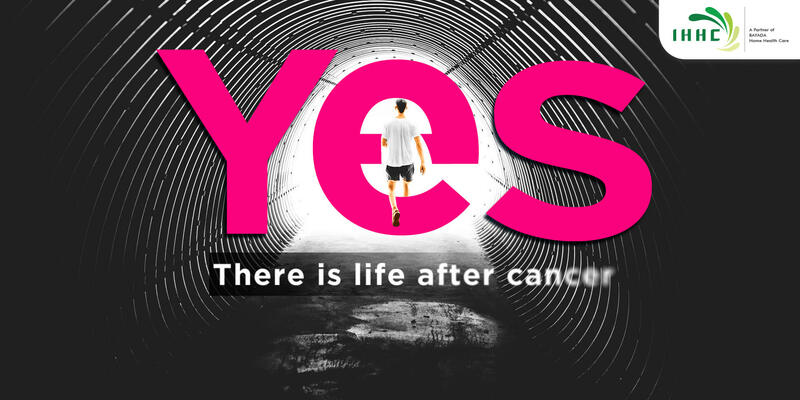 There is LIFE after cancer.